April was a tough month for favorite beauty products. I had a double whammy nose/ear surgery around the 5th and have been slowly recovering ever since. In plain English, this means I spent almost half the month unable to wear makeup and with a totally unchanged manicure which is unheard of for me. In all honesty, I spent almost half the month unable to even wash my face or hair or clean the dried blood and vomit out of my nose. April 2013 has been the height of glamor for me, truly. Even so, I have a handful of beauty favorites that don't involve surgical tape or stitches hanging out of my nose. I haven't touched my original Naked palette since I got the Naked 2 last fall but the original just seems better suited to warm weather. 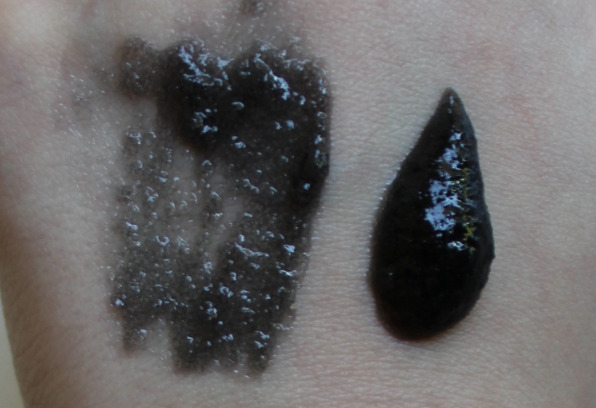 My go to eye has been Sidecar all over the lid and Smog in the crease. I think you're making a huge mistake if you're even casually into makeup and not an owner of both these palettes. Urban Decay is the standard I judge all eyeshadow to and the Naked palettes are la creme de la creme. 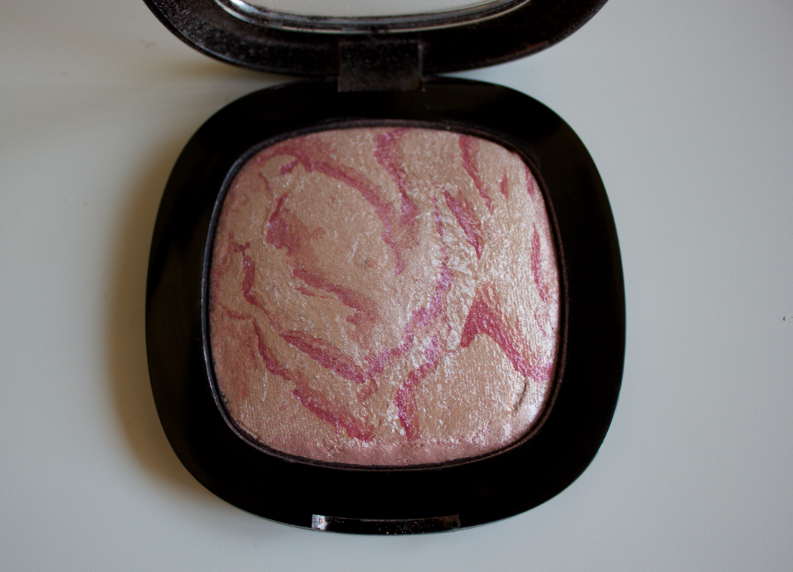 I picked this blush/highlighter up on a whim at a very exclusive store in Vegas called "Walgreens" at the Venetian hotel. It's not the best in terms of pigmentation but it was a steal, especially because I bought it as a glowy cheek product in lieu of a MAC product which definitely wasn't drugstore priced. I wear it as blush and it gives my cheeks a really lovely warm pink iridescent sheen. I don't know if it's still available because I think the Fergie line did not so well which I personally feel is because they didn't think of a snappy nail polish name centered around wetting your pants onstage. Are you seeing how big this thing is? It's almost a pain to fit into my makeup bag. I can't see running out anytime soon which makes it an even better buy for $6. 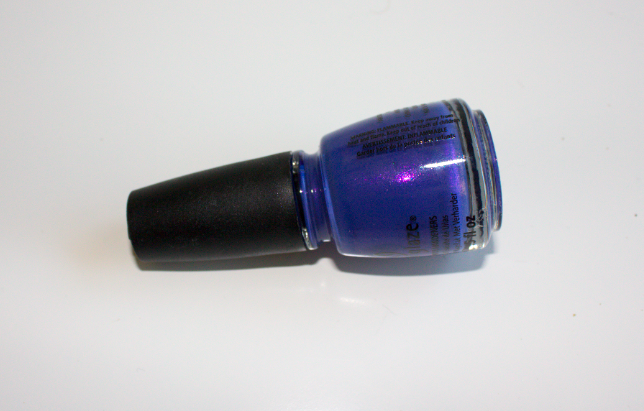 I wore this nail polish for 10 days straight during my surgery and recovery. 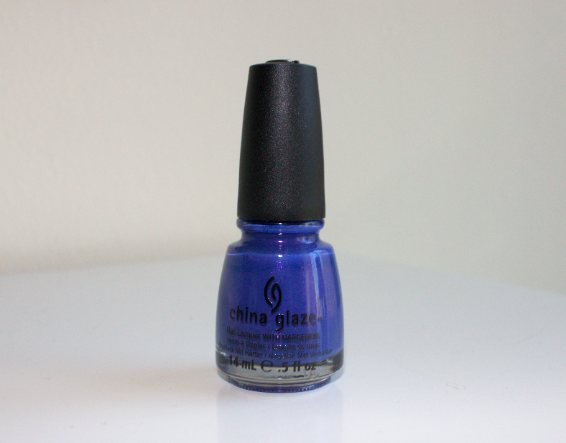 It's from the new Avant Garden Spring 2013 collection and I'd describe it as a bright, true indigo with light purple shimmer. My ear was really bruised post surgery and the nurses told me it was "purple like your nails" when I asked how it looked. This is the kind of thing beauty blog readers like to hear. I have over 700 nail polishes so I feel really bad about playing favorites and reaching for one color over and over again. Still, that's exactly what I do with butter London's Slapper. It's just such a knock out color, a vibrant neon teal. It looks so bright on sunny days and it's just such a loud, attention seeking color. I wish I could capture it's true color on camera. Definitely a spring and summer must have. 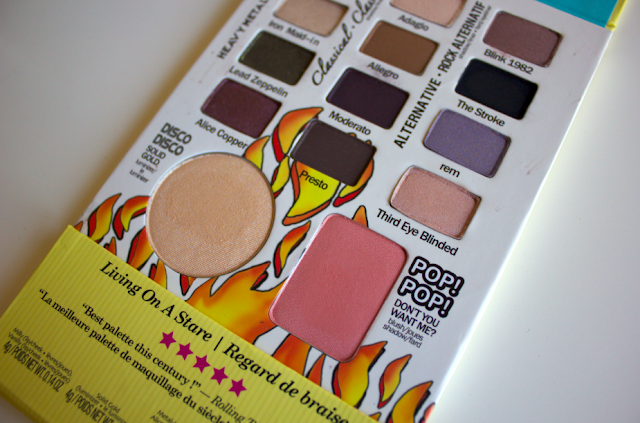 theBalm had their 50% off sale earlier this month and I finally got my hands on this palette. Admittedly, I wanted it mostly because it includes an eyeshadow named of one of my favorite bands of all time, Third Eye Blind. I love Freeman Feeling Beautiful Masks. 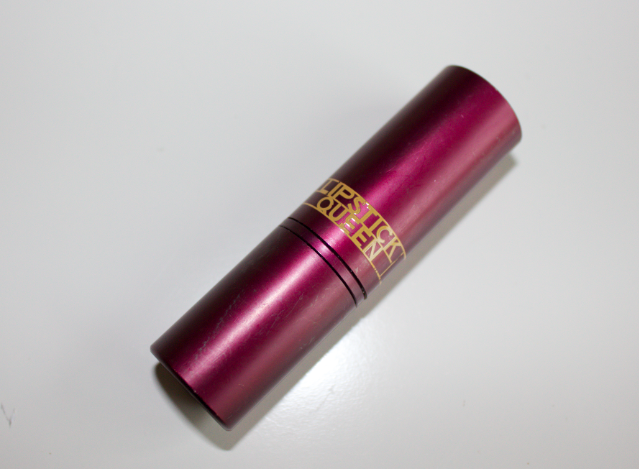 I have A big tube like the one above costs around $4 in most places and lasts forever. Plus, it lets you feel like you're someone important having a lavish spa day even though you're just sitting on your couch instead of in a steam room and you're listening to your boyfriend yell at the basketball game on TV instead of soothing music. 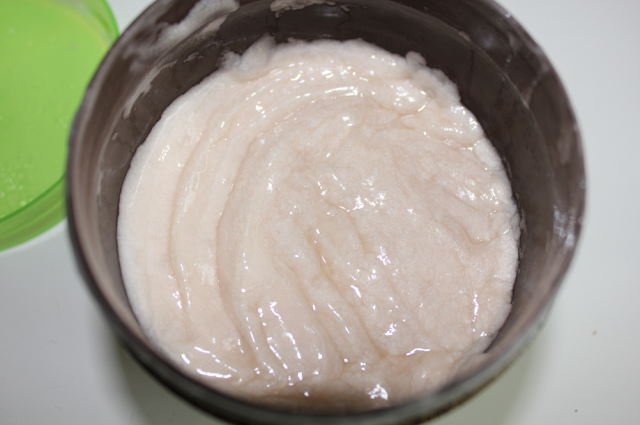 This particular mask doubles as a sugar scrub exfoliator and really gets all the dead skin off. I accidentally got it on my lips and now I kind of want to squeeze the whole tube into my mouth because it tasted so sugary and sweet. The charcoal probably won't kill me, right? 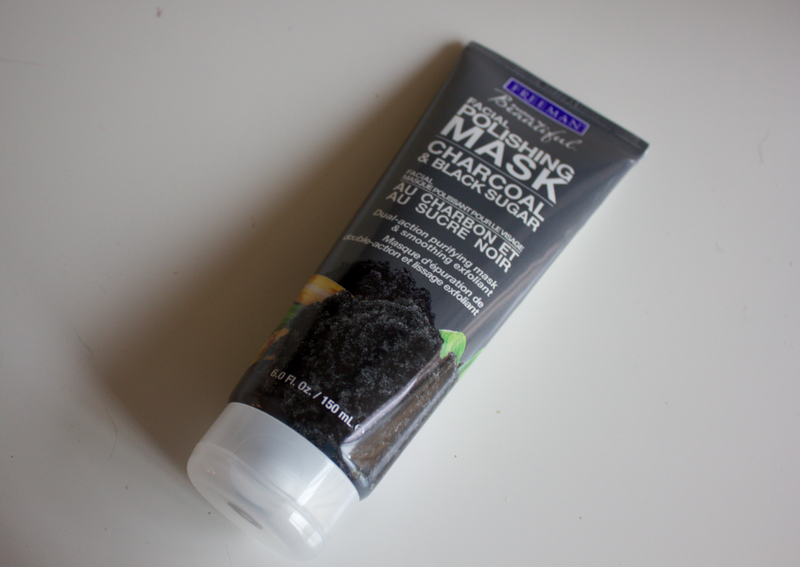 I have the Cucumber Facial Peel Off Mask and the Chocolate & Strawberry Clay Mask as well and love them. I don't know who is getting fooled into buying those little single use packages of these things. It's a next level better buy to part with the extra dollar or two and just spring for the full tube. Plus, you get your own little spa arsenal of masks that way. As wild as I get with my fingernails, I stick to pinks and reds for my toes. My feet aren't pretty and I feel like pinks and reds are the only colors that don't draw negative attention to them. Not only do I go hard for pinks and reds, I always seem to reach for this one particular color for pedicures. I'll always pull a few more pinks from my collection and act like I'm struggling over the decision for a few seconds. Essie Funny Face always wins. It's just a perma color for my toes. A true medium pink that's not too cool or too warm or too dark or too light. I'd probably tattoo this on if I could. 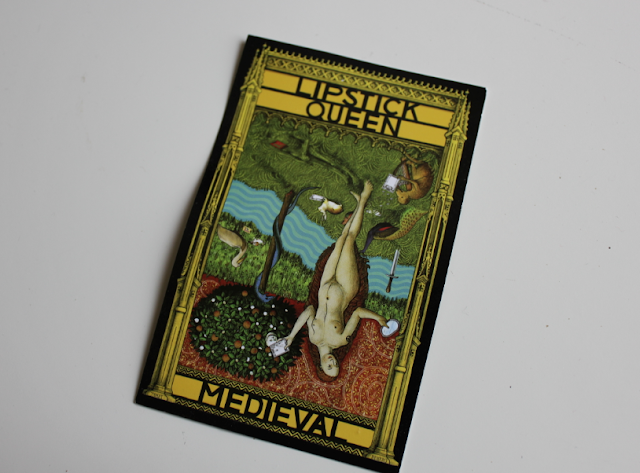 Lipstick Queen by Poppy in "Medieval"
I saw this lipstick in Nylon magazine yeaaaaars ago and fell in love with the concept. The color is meant to mimic the look of lemon juice on the lips, a trick used by medieval women in a time when lipstick was considered sinful. A perfect product for someone who's both beauty and history obsessed. I saw in half off in Anthropologie during my trip to Vegas last month and snatching it up was a no brainer. I've been wearing it almost exclusively ever since. 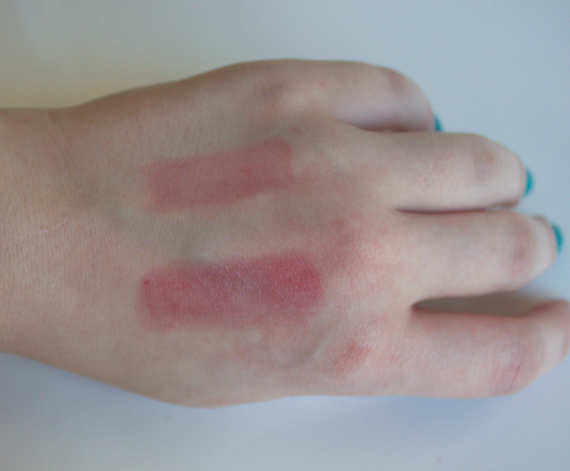 The sheer wash of red gives just enough color and is super pretty, even against my pale skin. Plus, the color is still buildable in case you're feeling extra sultry that day. And this is the little card it was attached to. 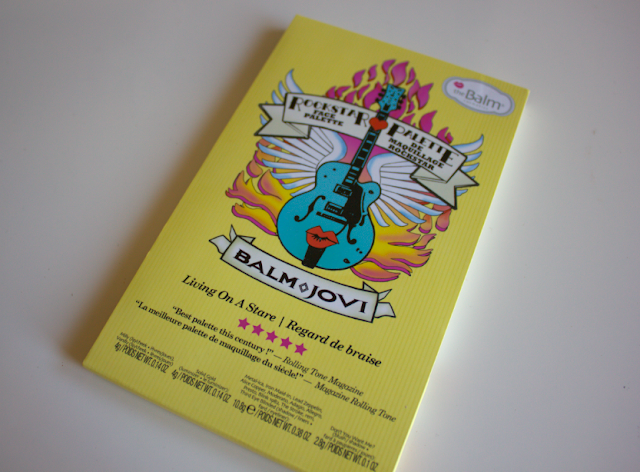 Look at that packaging! It should be on a slide you're analyzing in your Art History 101 class. I love how hard they went with the medieval theme. This is a deep conditioner but I've been using it as my regular, everyday conditioner anyway. 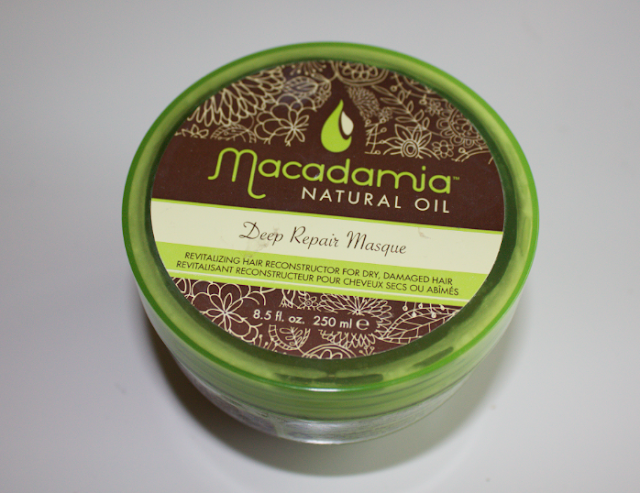 My hair is straw level dry at the ends and this is one of the only products I've used that makes it feel silky and soft. I got two for the price of one at Target in February and I always think of the regular price for a single tub and feel almost guilty when I use this. It's like smearing crushed diamonds onto my hair or something. How am I ever going to go back to using my $4 Aussie 3 Minute Miracle? The hair knows!